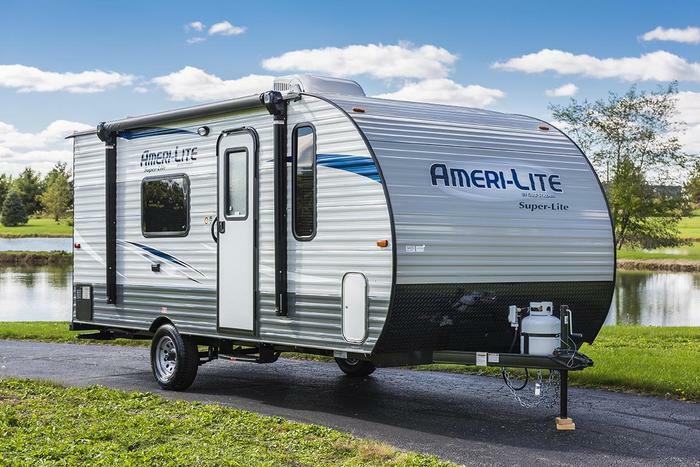 Gulf Stream Coach is recalling 251 model year 2011-2017 Amerilite trailers, model 14RBC. The vehicles' federal placard may have incorrect Gross Vehicle Weight Rating (GVWR) information. As such, they fail to comply with the requirements of 49 CFR Part 567, "Certification." Incorrect GVWR information may result in the trailer being overloaded, affecting the tires or the vehicle's handling, increasing the risk of a crash. Gulf Stream will notify owners and will provide a corrected federal placard, free of charge. The recall is expected to begin in April 2017. Owners may contact Gulf Stream customer service at 1-800-289-8787. Gulf Stream's number for this recall is GS040417.